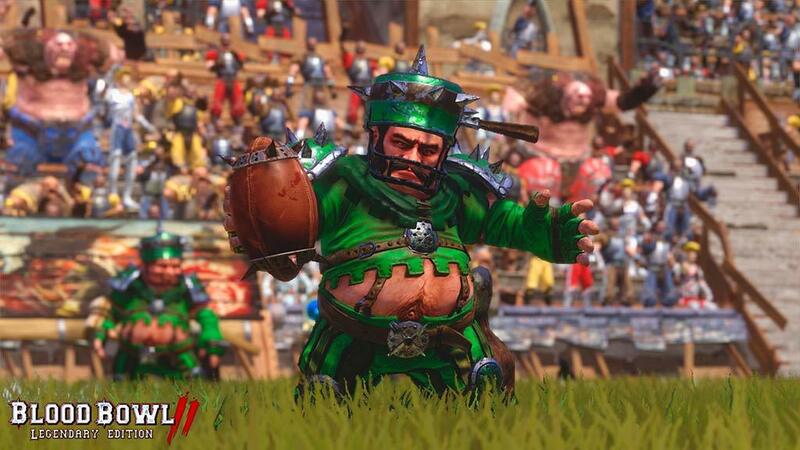 Halflings are too short to throw or catch, only run at half speed, and let’s admit it, they’ve got little hope of blocking anything! 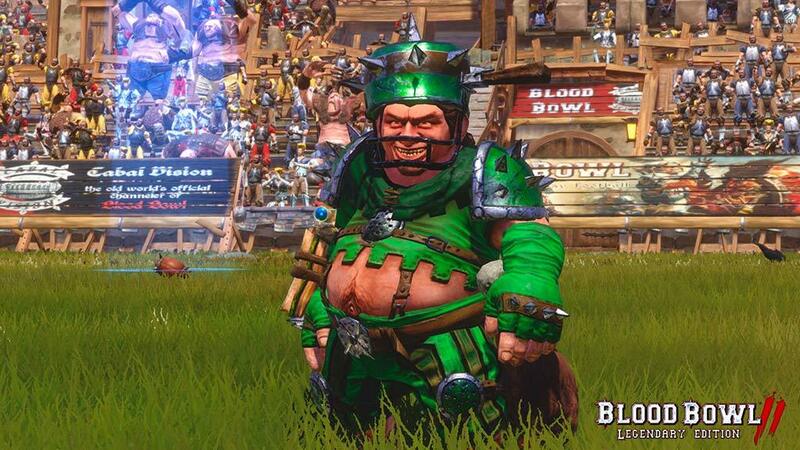 Most Halfling coaches make up for this lack of quality with sheer quantity. 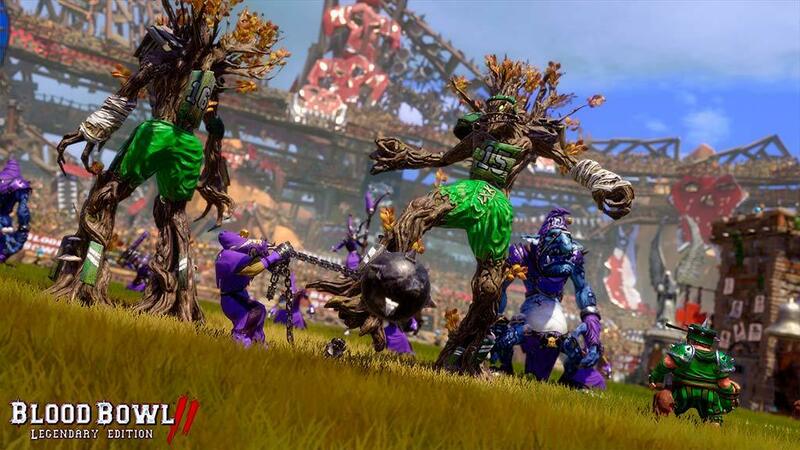 After all, if you can get half a dozen players in the opposing team’s endzone, and by some miracle end up with the ball, all it takes is one of them to score that all-important goal. 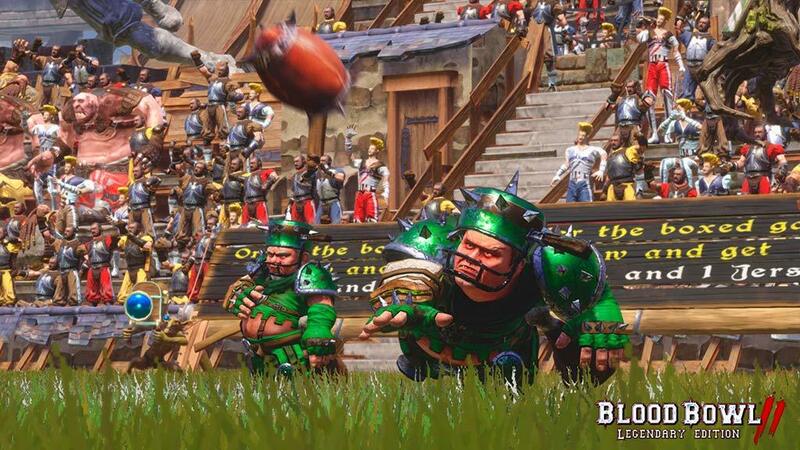 You will lose a few Halflings regardless of what you do, so spread them out to slow the other team down when they have the ball. 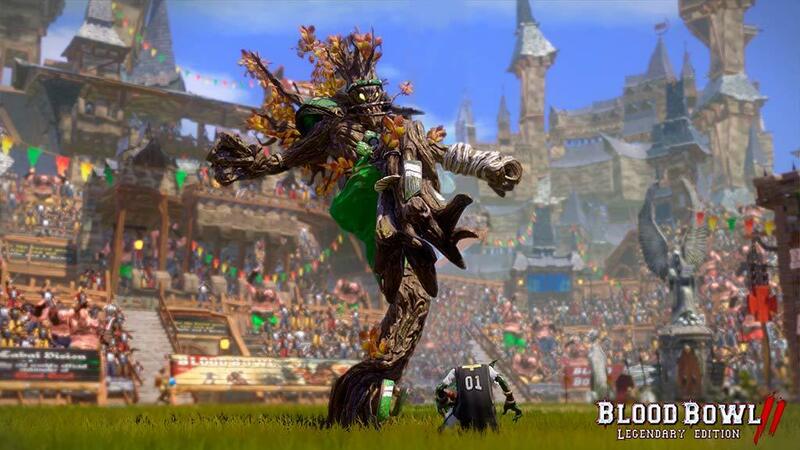 Once it’s your turn, take advantage of your Treeman’s Throw Team-Mate skill and sit back and enjoy the spectacle of a Halfling player being lobbed straight into the opposing endzone! 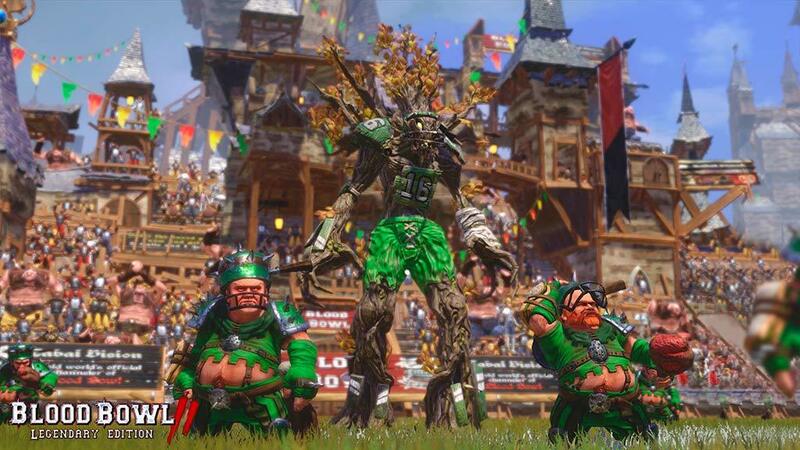 Halflings are weak, slow, rarely able to pass and can barely catch a ball if another Halfling manages to get hold of it, but you haven’t chosen this team because they’re easy. So knuckle down, buy an Apothecary and take your blocks like a Halfling!